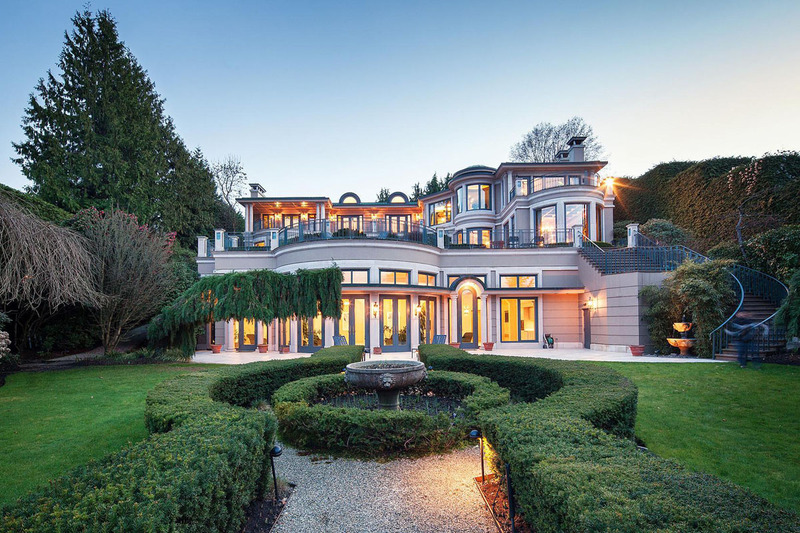 Belmont Estate in Vancouver, British Columbia, Canada, is situated on a highly private waterfront acreage in Vancouver’s most prestigious neighbourhood. 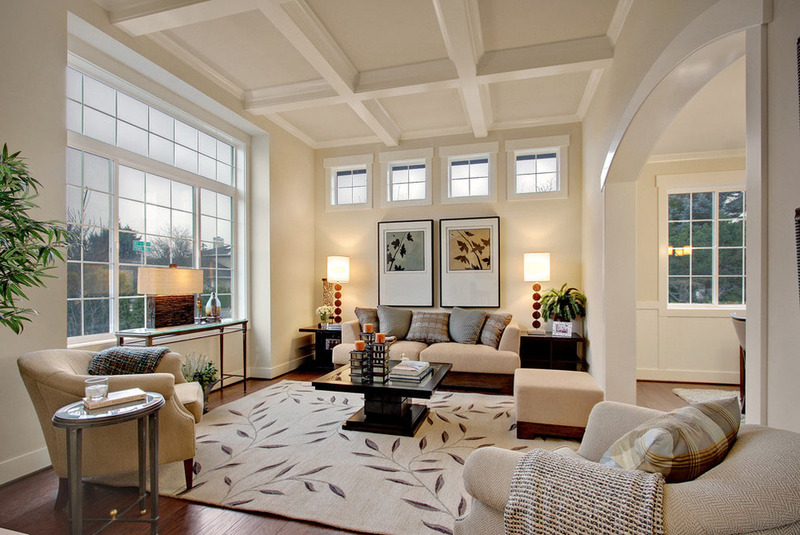 These welcoming living room designs by John Buchan Homes are the perfect simple yet elegant room decor for any home. 49 Westwood Lane located in Richmond Hill, Ontario, Canada is a stunning luxury home featuring world class craftsmanship. 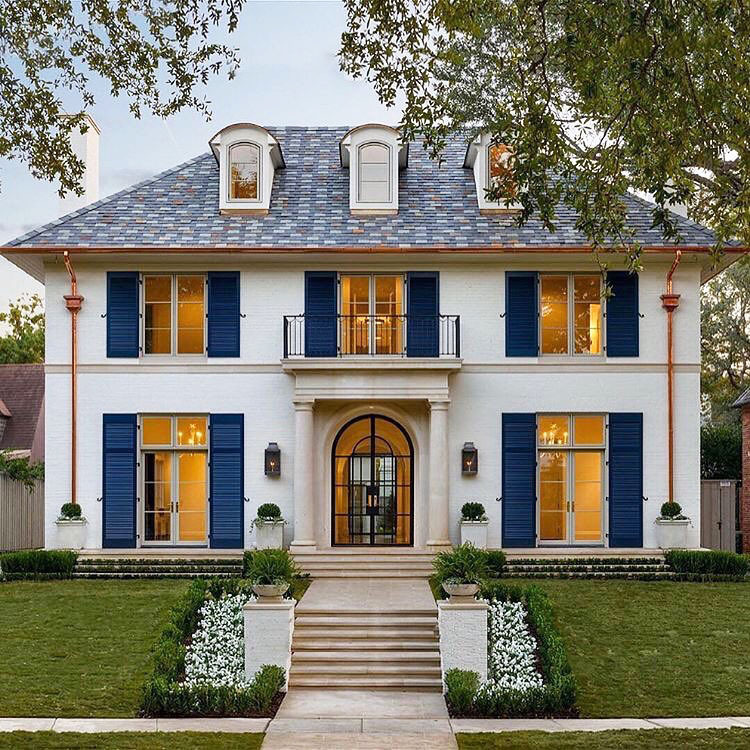 Inspired by traditional French architecture, this gorgeous mansion at 4415 Lorraine Avenue in Highland Park, Dallas, Texas is a brand new built with all the characteristics of classic French traditional building from the 1920s. 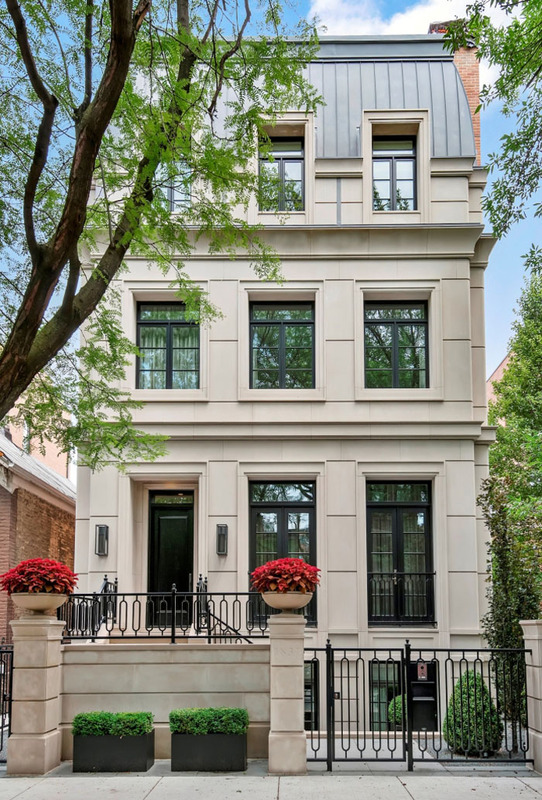 Located at 1917 N Burling Street in prestigious east Lincoln Park in Chicago, Illinois, this stunning luxury home by Savane Properties is a newly built custom home with classic style architecture. 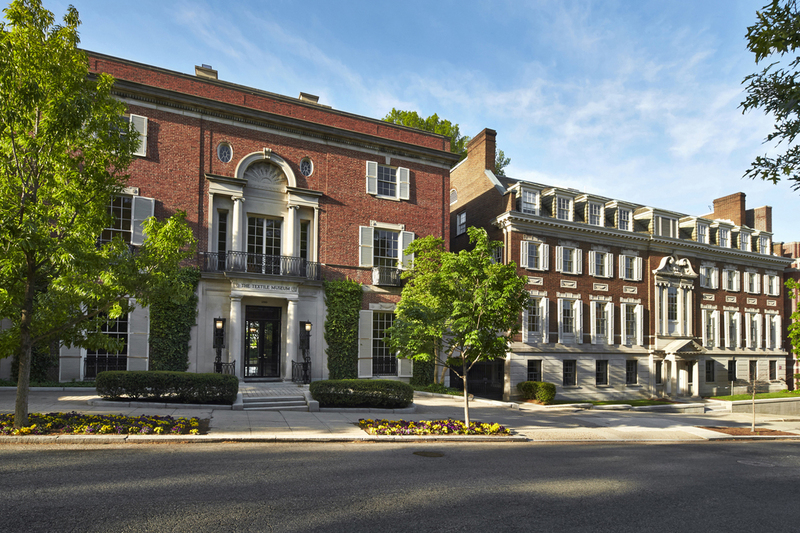 The Richest Man in the World Jeff Bezos is Renovating the Most Expensive Private Home in Washington, D.C.
Amazon’s founder and CEO Jeff Bezos purchased the former Textile Museum in Kalorama, an affluent neighborhood in Washington, D.C. in 2017 for $23 million and a $12 million renovation and expansion is underway. Filed Under: Luxury Homes, Residential Architecture, Traditional Homes Tagged With: Barnes Vanze Architects, Celebrity Homes, Jeff Bezos, John Russell Pope, Luxury Home, Traditional Home Design, Washington D.C. This beautiful home on a luxury estate in Salt Lake City, Utah was designed and built by Fox Group Construction. 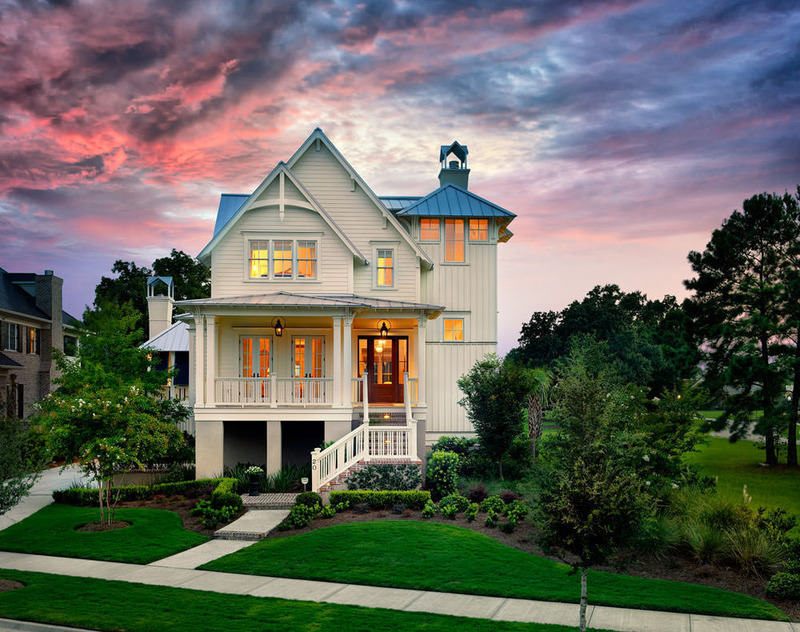 This beautiful award-winning coastal home located on the golf course on Daniel Island in Charleston, South Carolina was created by Cobb Architects.